Posted on August 3, 2009 by Debito Arudou Ph.D.
Louis Carlet, deputy secretary of Nambu, laid it down for everyone in the room to understand. There are a few basic things that all foreigners in Japan have to know, he explained: first, that everyone over the age of 20 in Japan is required to enroll in an approved Japanese government health insurance scheme and pension fund. If you are under 75 and working at a company that employs more than five people, this most likely means the shakai hoken (social insurance) program; if you are unemployed, self-employed or retired, the equivalent system is thekokumin kenko hoken and kokumin nenkin (national health insurance and pension). The only people exempt are sailors, day laborers, and those working for companies employing less than five people, or for firms without a permanent address (e.g. a film set). The two systems cover different ground, all of which is explained in detail at www.sia.go.jp/e/ehi.html…. One cannot read the news without hearing how bad the world economy has become, and Japan is no exception. Daily headlines proclaim what was once considered inconceivable in a land of lifetime employment: tens of thousands of people fired from Japan’s world-class factories. The Economist in April referred to Japan’s “two lost decades”, suggesting that modest economic gains over the past five years will be completely wiped out, according to OECD forecasts for 2009. Cutbacks have bitten especially deeply into the labor market for non-Japanese workers. The Health, Labor and Welfare Ministry reports that in the two months up to January 2009, more than 9,000 foreigners asked “Hello Work” unemployment agencies for assistance — eleven times the figure for the same period a year earlier. The Mainichi Shinbun reported (April 7, 2009) that 1,007 foreign “trainees”, working in Japanese factories, were made redundant between October 2008 and January 2009 alone. In the same report , the labor ministry asserts that non-Japanese are unfamiliar with Japan’s language and corporate culture, concluding that (despite years of factory work) they are “extremely unre-employable” (saishuushoku ga kiwamete muzukashii). So select regions are offering information centers, language training, and some degree of job placement. 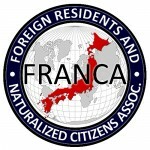 Under an emergency measure drawn up by the ruling Liberal Democratic Party in March, the Japanese government began from April 1 offering workers of Japanese descent (nikkei) working here on “long-term resident” visas — a repatriation package. 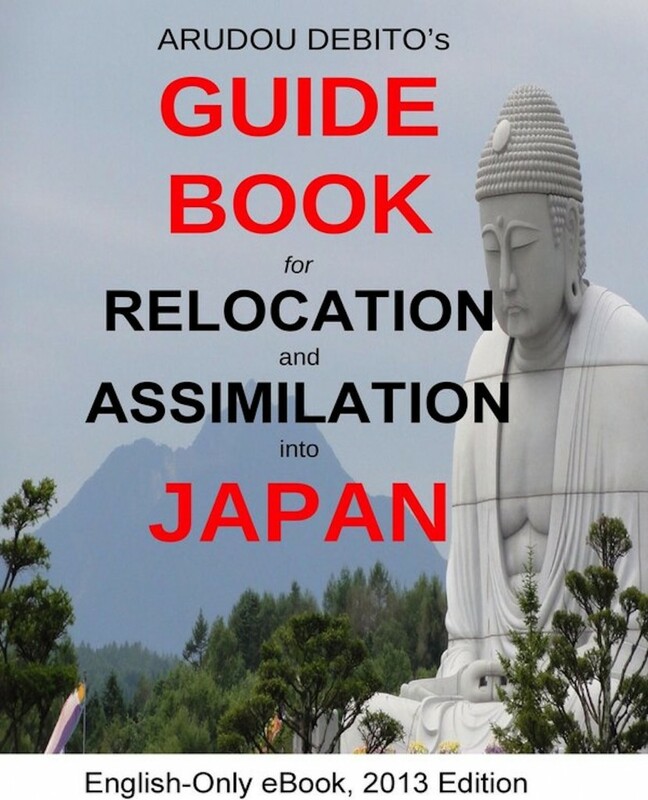 Applicants get 300,000 yen, plus 200,000 yen for each family dependent, if they return to their own country. If they take up the offer before their unemployment benefit runs out, they get 100,000 yen added to each sum for each month outstanding. This sounds good. After all, why keep people here who cannot find a job? But read the small print of the proposal: The retraining measures only target 5,000 people, a tiny fraction of the 420,000-plus nikkei already in Japan. Of course, the offer extends to none of the 102,018 “trainees” (mostly Chinese) that Japan’s factories received in 2007 alone. Hundreds of thousands of people are on their own. From this, it is clear the government is engaging in damage control by physically removing a small number of people from Japan’s unemployment rosters – the nikkei – and doing a dramatic U-turn in imported-labor policies. A twenty-year-old visa regime, based on economic and political contradictions, official and unofficial cross-purposes, unregulated corrupt programs, and a mindset of treating people as mere work units, is coming to a close. 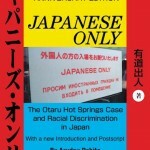 This is an enormous policy miscalculation by the Japanese government thanks to a blind spot of using racially based paradigms to create a new domestic workforce. First, let’s return to the “repatriation offer” and consider its implications. 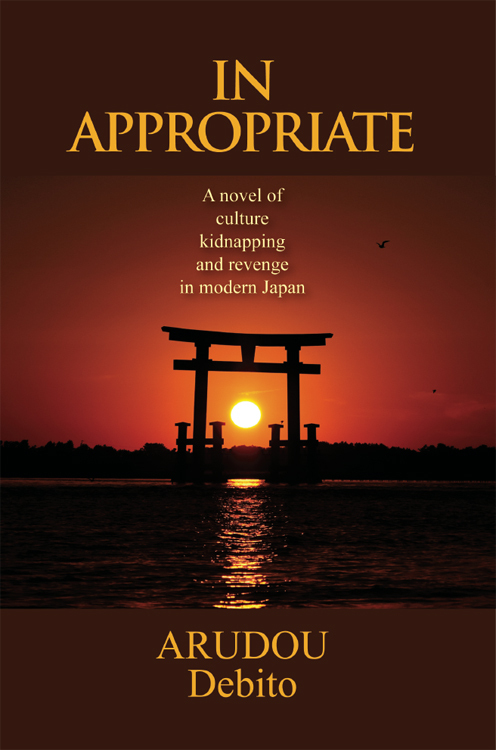 Although the sum of 300,000 yen may appear magnanimous, it comes with two built-in ironies. One is the sense that history is repeating itself. These nikkei beneficiaries are the descendents of beneficiaries of an earlier scheme by the Japanese government to export its unemployed. A century ago, Japan sent farmers to Brazil, America, Canada, Peru and other South American countries. Over the past two decades, however, Japan has brought nikkei back under yet another scheme to utilize their cheap labor. This time, however, if the nikkei take the ticket back “home,” they can’t return — at least not under the same preferential work visa. The welcome mat has been retracted. The other irony is the clear policy failure. Close to half a million nikkei are living in Japan, some for up to twenty years, paying taxes, social security, and nenkin retirement pensions. They have worked long hours at low wages to keep Japan’s factories competitive in the world economy. Although the nikkei have doubled Japan’s foreign population since 1990, minimal seniority and entrenchment has taken a heavy toll on these long-termers; books have been written on how few foreigners, including the Nikkei, have been assimilated. Now that markets have soured, foreigners are the first to be laid off, and their unassimilated status, even in the eyes of the labor ministry, has made many of them unmarketable. Put bluntly, the policy is: train one percent (5,000) to stay; bribe the rest to go and become some other country’s problem. In fact, the government stands to save a great deal of money by paying the nikkei a pittance in plane fares and repatriation fees, while keeping their many years of pension contributions (usually about 15% of monthly salary). By using this economic sleight-of hand, offering desperate people short-term cash if they foresake their long-term investments, this anti-assimilation policy becomes profitable for the government, while beggaring foreigners’ retirements. Now consider another layer: This scheme only applies to nikkei, not to other non-Japanese workers such as the large number of Chinese “trainees” also here at Japan’s invitation. How has a government policy for a developed country disintegrated into something so ludicrous, where even officially sanctioned exclusionism has a hierarchy? The background, in brief, is this: Japan faced a huge blue-collar labor shortage in the late 1980s, and realized with the rise in the value of the yen and high minimum wages, that its exports were being priced out of world markets. 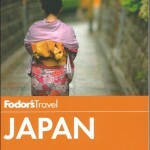 Japan’s solution, like that of many other developed countries, was to import cheaper foreign labor. Of course, other countries with a significant influx of migrant labor, also had problems with equitable working conditions and assimilation. However, as a new documentary, Sour Strawberries: Japan’s hidden “guest workers” vividly portrays, what made Japan’s policy fundamentally different was a view of foreign labor through a racial prism. 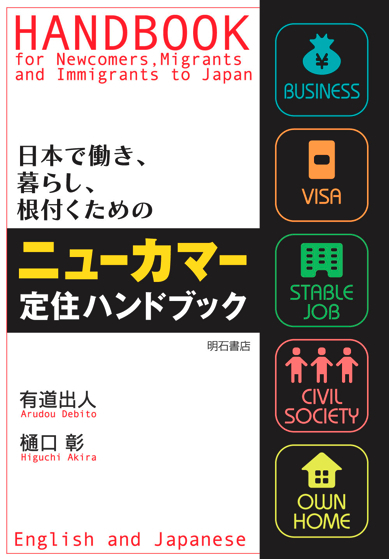 Policymaking elites, worried about debasing Japan’s allegedly homogeneous society with foreigners who might stay, maintained an official stance of “no immigration” and “no import of unskilled labor”. However, that was tatemae — a façade. 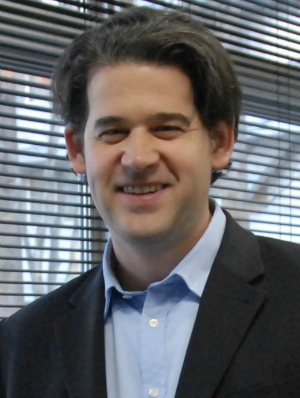 Urged by business lobbies such as Nippon Keidanren, Japan created a visa regime from 1990 to import foreign laborers (mostly Chinese) as “trainees”, ostensibly to learn a skill, but basically to put them in factories and farms doing unskilled “dirty, difficult, and dangerous” labor eschewed by Japanese. The trainees were paid less than half the minimum wage (as they were not legally workers under Japanese labor law) and received no social welfare. Although some trainees were reportedly working 10, 15 and in one case even 22-hour days, six to seven days a week including holidays, they received wages so paltry they beggared belief — in some cases 40,000 yen a month. A Chinese “trainee” interviewed in Sour Strawberries said he wound up earning the same here as he would in China. Others received even less, being charged by employers for rent, utilities, and food on top of that. Abuses proliferated. Trainees found their passports confiscated and pay withheld, were denied basic human rights such as freedom of association or religious practice, were harassed and beaten, and were even fired without compensation if they were injured on the job. One employer hired thugs to force his Chinese staff to board a plane home. But trainees couldn’t just give up and go back. Due to visa restrictions, requiring significant deposits before coming to Japan (to put a damper on emigration), Chinese took out travel loans of between 700,000 to one million yen. If they returned before their visas were up, they would be in default, sued by their banks or brokers and ruined. Thus they were locked into abusive jobs they couldn’t complain about or quit without losing their visa and livelihoods overseas. As Zentoitsu Worker’s Union leader Torii Ippei said in the documentary, this government-sponsored but largely unregulated program made so many employers turn bad, that places without worker abuses were “very rare”. The Yomiuri Shinbun (April 11, 2009) reported a recent Justice Ministry finding of “irregularities” at 452 companies and organizations involving trainees in 2008 alone, including hundreds of cases of unpaid overtime and illegal wages. Cases have been remanded to public prosecutors resulting in the occasional court victory, such as the 2008 landmark decision against the Tochigi strawberry farm that became the sobriquet for the documentary, have resulted in hefty (by Japanese standards) punitive judgments. But these “trainees” were not the only ones getting exploited. 1990 was also the year the “long term resident” visa was introduced for the nikkei. Unlike the trainees, they were given significantly higher wages, labor law protections and unlimited employment opportunities — supposedly to allow them to “explore their heritage” — while being worked, in many cases 10 to 15 hours a day, six days a week. Why this most-favored visa status for the nikkei? The reason was racially based. As LDP and Keidanren representatives testified in Sour Strawberries, policymakers figured that nikkei would present fewer assimilation problems. After all, they have Japanese blood, ergo the prerequisite cultural understanding of Japan’s unique culture and garbage-sorting procedures. It was deemed unnecessary to create any integration policy. 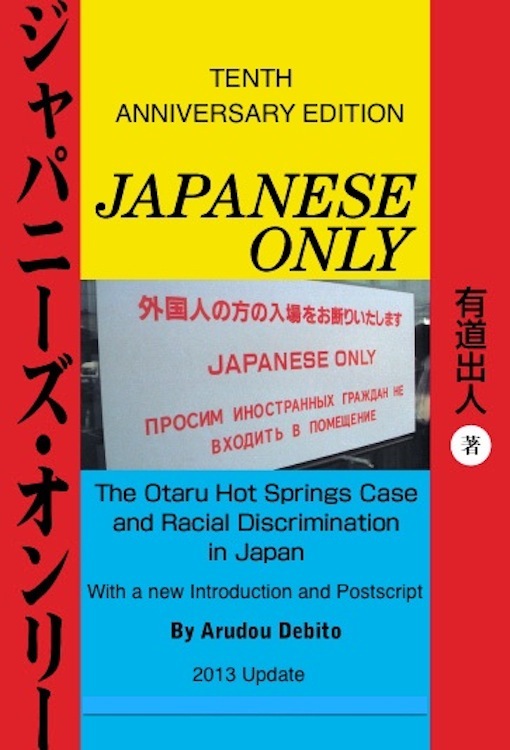 However, as neighborhood problems arose, visible in the “No Foreigner” shop signs around nikkei areas and the Ana Bortz vs. Seibido Jewelry Store (1998-9) lawsuit, the atmosphere was counterproductive and demoralizing for an enthusiastic workforce. A nikkei interviewed in the documentary described how overseas she felt like a Japanese, yet in Japan she ultimately felt like a foreigner. Under these visa regimes, Japan invited over a million non-Japanese to come to Japan to work — and work they did, many in virtual indentured servitude. Yet instead of being praised for their contributions, they became scapegoats. Neighborhoods not only turned against them, but also police campaigns offered years of opprobrium for alleged rises in crime and overstaying (even though foreign crime rates were actually lower than domestic, and the number of visa overstayers dropped every year since 1993). Non-Japanese workers were also bashed for not learning the language (when they actually had little time to study, let alone attend Japanese classes offered by a mere handful of merciful local governments) — all disincentives for settling in Japan. And fail the policy did on April Fools’ Day 2009, when the government confirmed that nikkei didn’t actually belong in Japan by offering them golden parachutes. Of course, race was again a factor, as the repatriation package was unavailable to wrong-blooded “trainees,” who must return on their own dime (perhaps, in some cases, with fines added on for overstaying) to face financial ruin. What to do instead? In my view, the Japanese government must take responsibility. 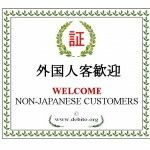 Having invited foreigners over here, it is necessary to treat them like human beings. Give them the same labor rights and job training that you would give every worker in Japan, and free nationwide Japanese lessons to bring them up to speed. Reward them for their investment in our society and their taxes paid. Do what can be done to make them more comfortable and settled. 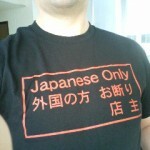 Above all, stop bashing them: Let Japanese society know why foreigners are here and what they have contributed to the country. Don’t treat foreigners like toxic waste, sending them overseas for somebody else to deal with, and don’t detoxify our society under the same racially-based paradigms that got us into this situation in the first place. You brought this upon yourselves through a labor policy that ignored immigration and assimilation. 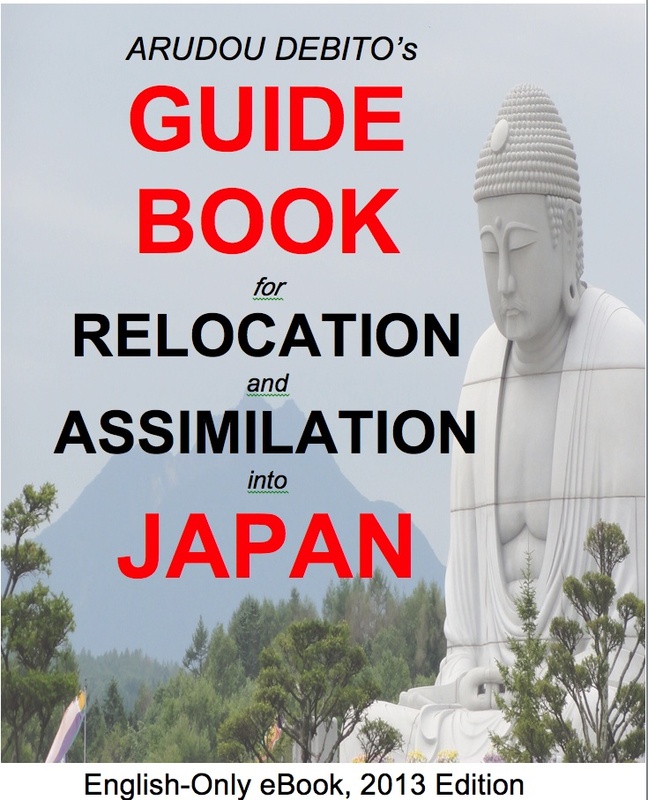 Deal with it in Japan, by helping non-Japanese residents of whatever background make Japan their home. This is not a radical proposal. Given the low-birthrate of Japan’s aging society, experts have been urging you to do this for a decade now. This labor downturn won’t last forever, and when things pick up again you will have a younger, more acculturated, more acclimatized, even grateful workforce to help pick up the pieces. Just sending people back, where they will tell others about their dreadful years in Japan being exploited and excluded, is on so many levels the wrong thing to do.